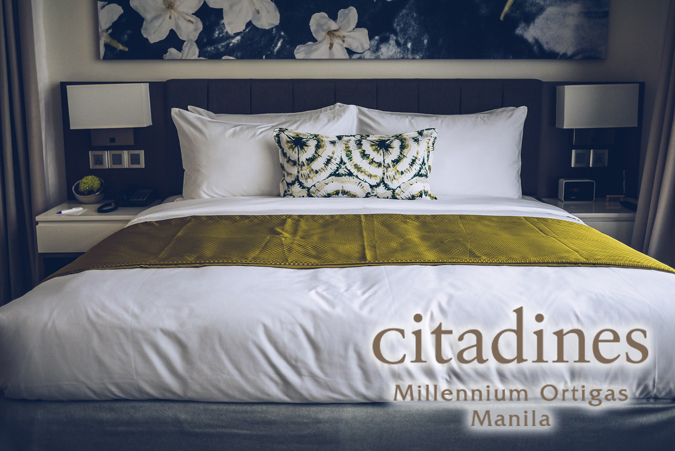 Breathtaking city views, a classy ambience, and awesome food combine together in Chef Carlo Miguel’s most upscale venture to date. 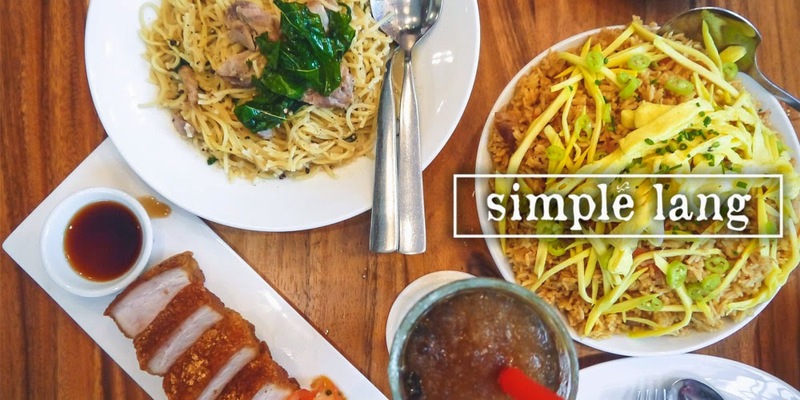 71 Gramercy, set atop the luxurious Gramercy Residences in Century City in Makati, is a bar and lounge catering to the more high-end party-going clientele. When you hear “Gramercy”, you automatically think of themed parties and seemingly endless shots of Patron all night, but actually, there is so much more to this place than the booze: that’s right, the food! Most bars forget about serving decent bar chow and tend to focus only on its drinks lineup, but 71 Gramercy begs to differ. 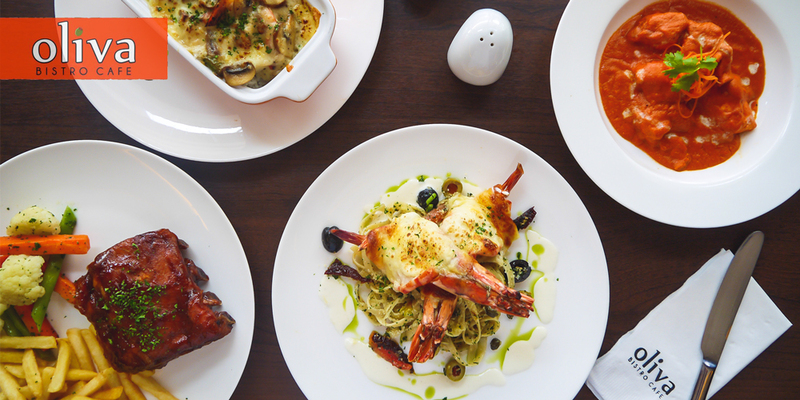 Not only has Chef Carlo put attention to bar fare, he has also assembled a new array of dishes which discerning foodies can enjoy in The Dining Room—whether for a romantic date, a treat for Mom, or for some serious eating pre-party. 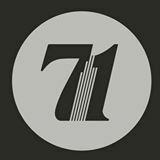 71 Gramercy’s ambience sets the mood perfectly for an intimate dinner or a classy night of cocktails. Guests can enjoy The Dining Room from 6:00PM to 10:00PM, then just walk over to the other area starting on 11PM—when the party begins. 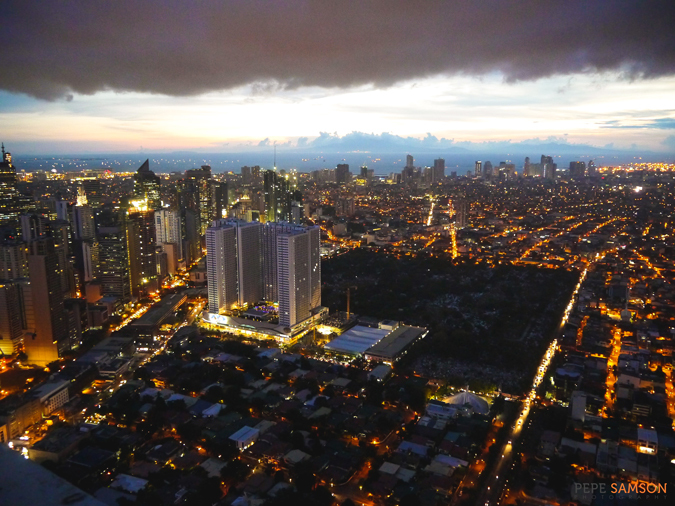 Admire the beautiful cityscape from the country’s tallest restaurant, and if you love sunset, you would love to witness one here. 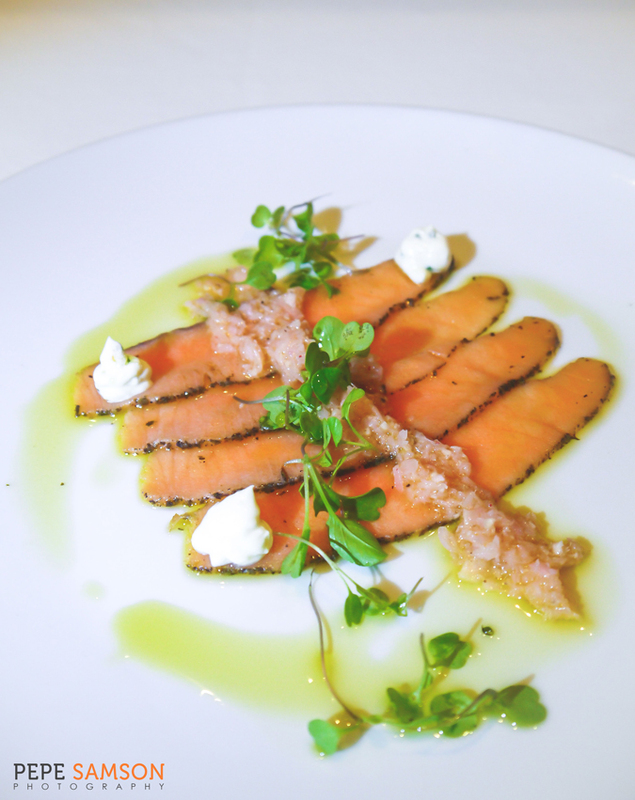 Our dinner started with some Cured Salmon (PhP380): green tea-cured, thinly-sliced salmon which was incredibly fresh and exquisite. Arugula, ginger, and feta add a complex yet seamless balance of salty and zesty flavors in this appetizer. I couldn’t stop poking at this. The Tuna Salad (PhP380) was even more impressive. 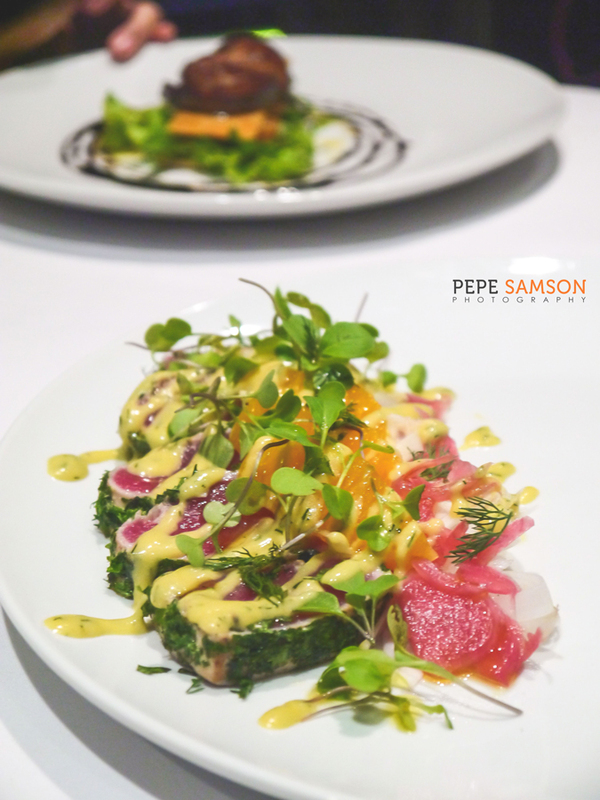 Herb-crusted, thick slices of fresh tuna is tossed with fennel and orange then topped with dill mustard dressing. Another refreshing seafood-based starter, it definitely rouses the appetite. 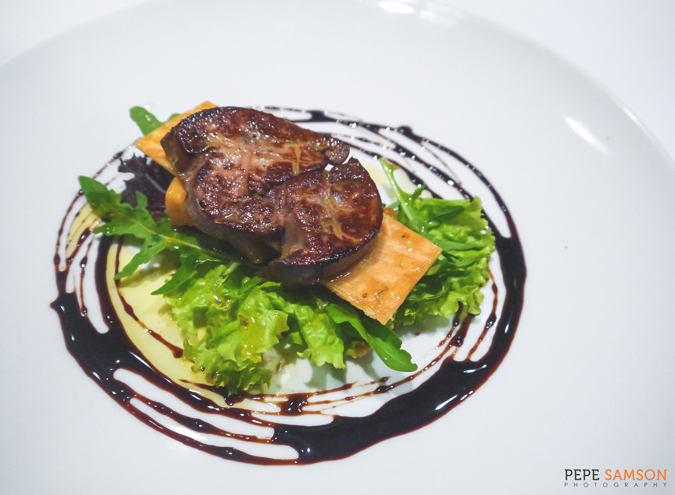 The Foie Gras Napoleon (PhP720) was truly indulgent. Imagine a slab of savory, rich foie gras sitting atop a crisp pastry, some caramelized apple and aged balsamic on the side. The flavors just explode in the mouth. 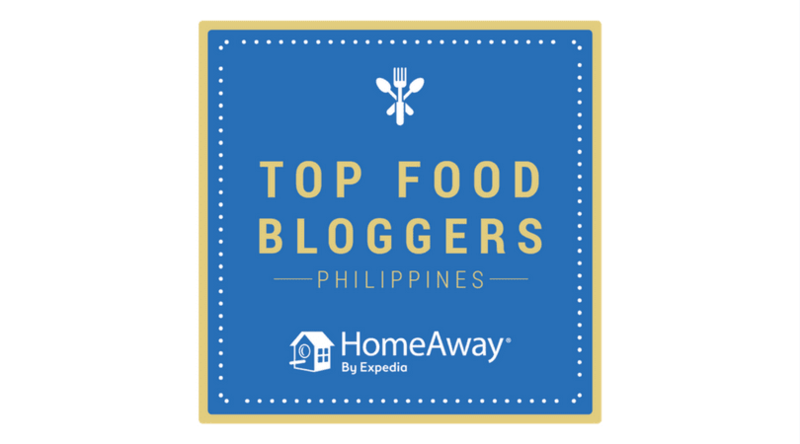 I liked how balanced the tastes were—you can keep on eating without getting sick of similar flavors and textures, and the next thing you know, you have polished off the entire plate. 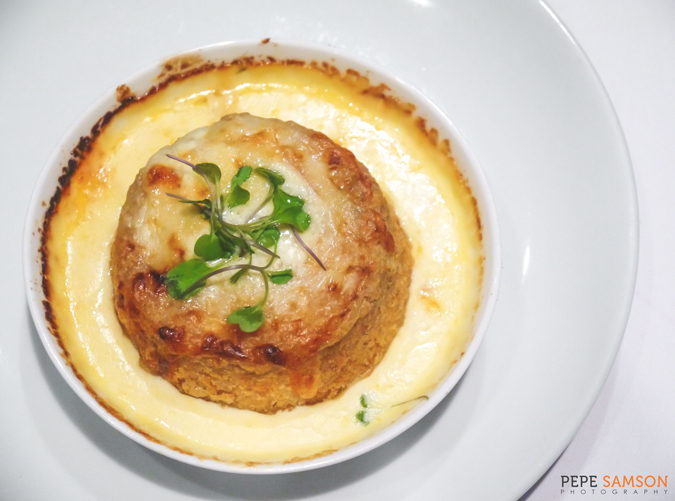 But what I can't forget about was the Gruyere Souffle (PhP320), which was, in one word, faultless. A bowl of twice-baked cheesy perfection, it was hearty and comforting, and if I could eat only one appetizer for the rest of my life, this is definitely among my top picks. 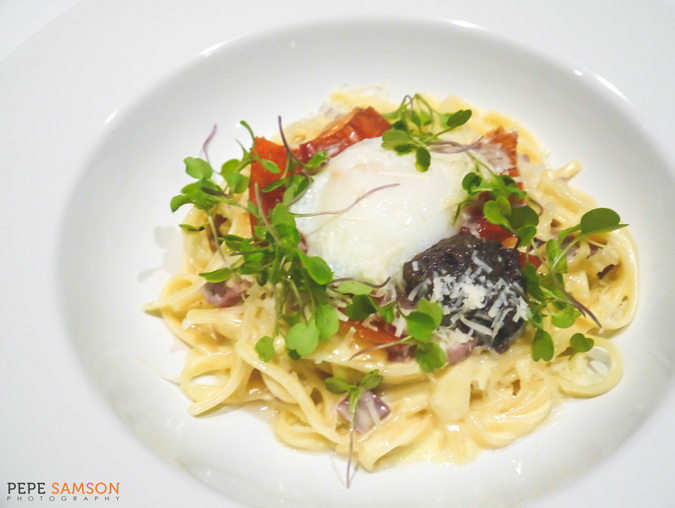 When the server came carrying the next dish, my friends were all looking at him as if to say, “don’t put the plate in front of Pepe!” It was the Tagliatelle Truffle (PhP480), and yes, when the scent of truffle wafted into the room, I got all agitated and excited. Chef Carlo’s version was surprisingly subtle (in a good way) and came with crisp prosciutto (another huge favorite), parmesan, and a 62-degree egg. Mixing them all together results in an irresistible creamy goodness. 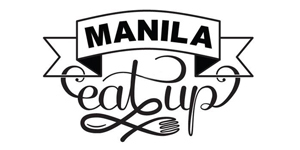 The next dish was just as intoxicating: the Crab & Shrimp Risotto (PhP460), which seafood lovers would go crazy for. 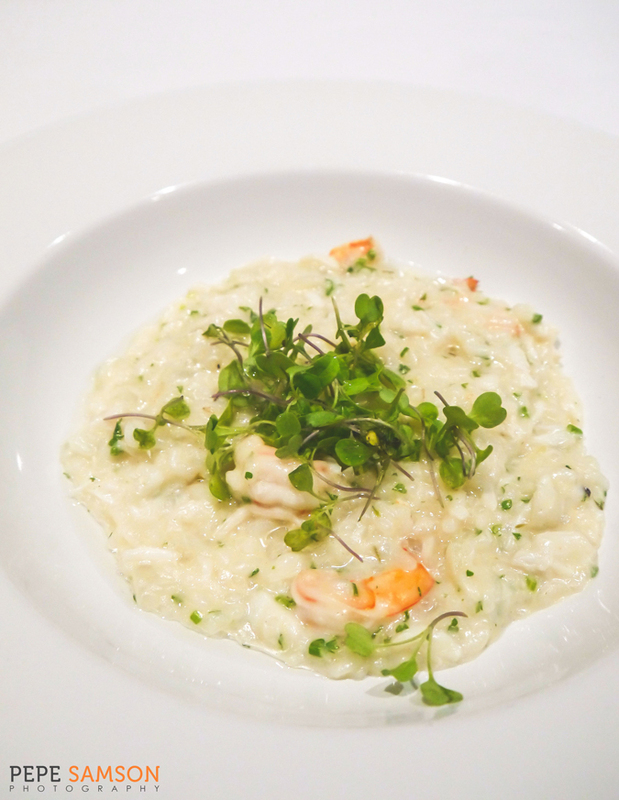 I loved the surprising chunks of shrimp hidden beneath the creamy truffled risotto. This dish was among my favorites for the night. 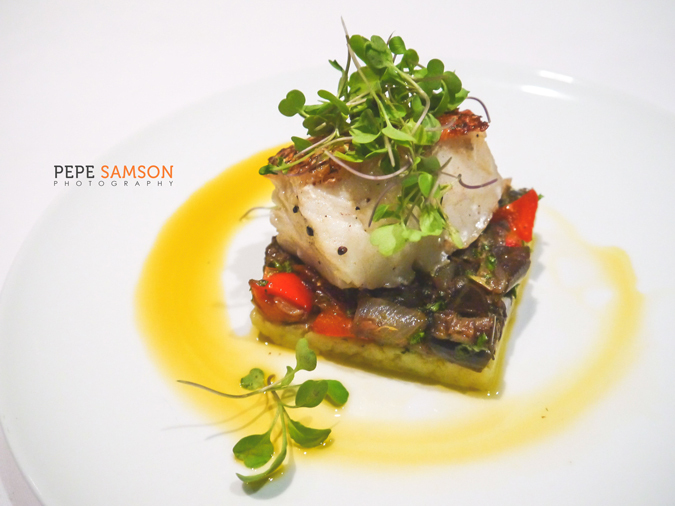 For the mains, I started with the Chilean Sea Bass (PhP1,180)—a generous portion of the delicate fish nestled atop crushed potatoes and eggplant relish. While the lemon oil brings out the flavor of this fish, I found it to be a bit too plain. The skin had a nice crisp though. 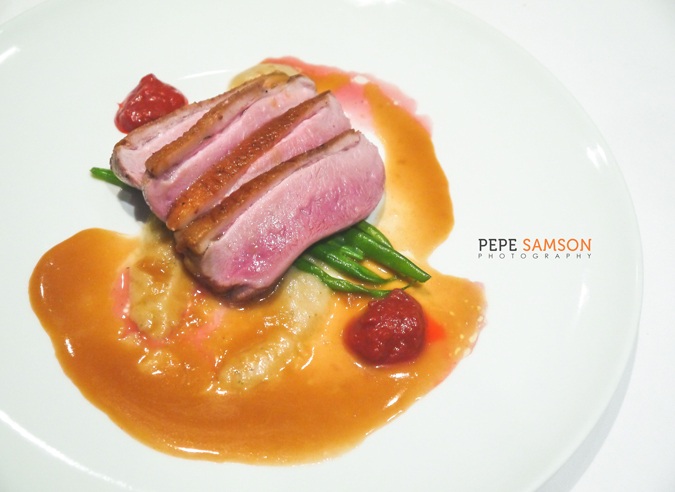 I liked the Duck Breast (PhP820) better: organic honey-glazed US duck breast served with onion and thyme puree. The meat was very tender and slightly sweetish. 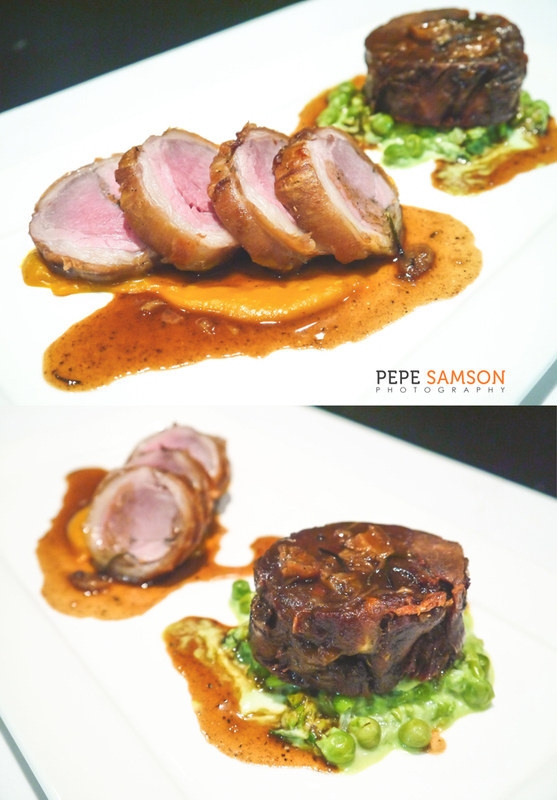 The Roast Lamb (PhP880) was presented two ways: boneless rack of lamb and confit ribs, served with roasted pumpkin puree, crushed minted peas and rosemary-garlic jus. The meat was very flavorful but somehow it reminded me of one lamb dish I tried elsewhere and longed for its smokier flavor. 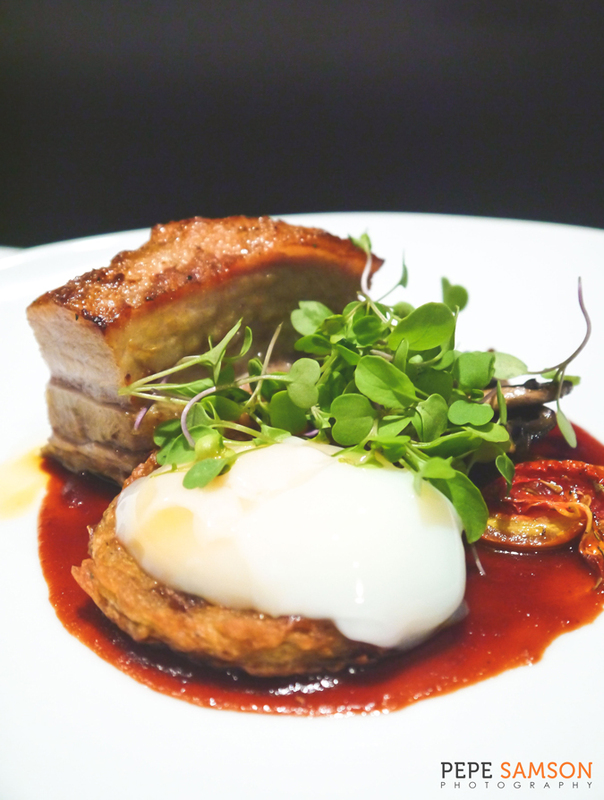 Breakfast for Dinner (PhP580) was in the form of a home-cured and smoked Berkshire pork belly served with a 62-degree egg, potato hash, mushrooms, and tomato fondant. Every element of this dish screamed “comfort food”. 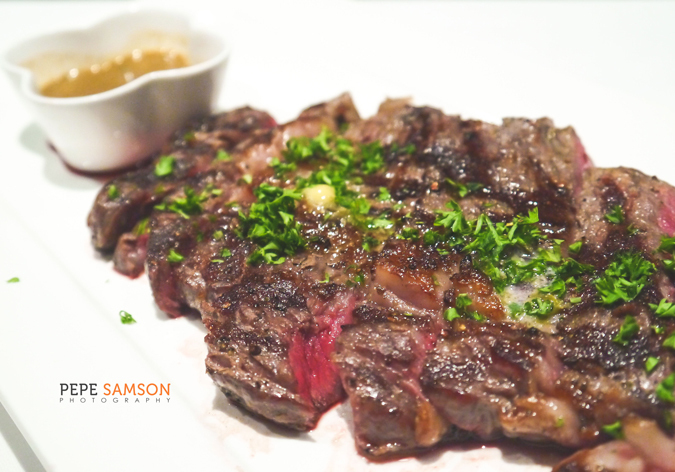 The star of the night was the Australian Sher Label Wagyu 300g (PhP2,480). It was seasoned simply and perfectly with sea salt and peppercorn, cooked a perfect medium rare, and was incredibly juicy and tender. 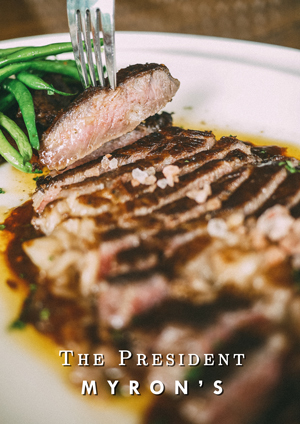 The steaks they serve at 71 Gramercy are grain-fed and aged before being grilled over wood chips to seal in the juices. We had some Creamed Spinach (PhP180) and Truffle Mac and Cheese (PhP220) with it, but honestly, all my attention was on the beef. 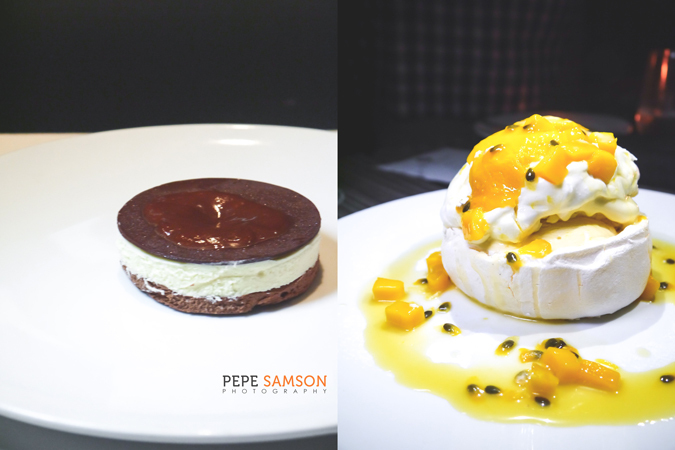 Chef Carlo also makes some mean desserts, case in point: the #LEGIT Chocolate Cake (PhP320) and the Pavlova (PhP320). 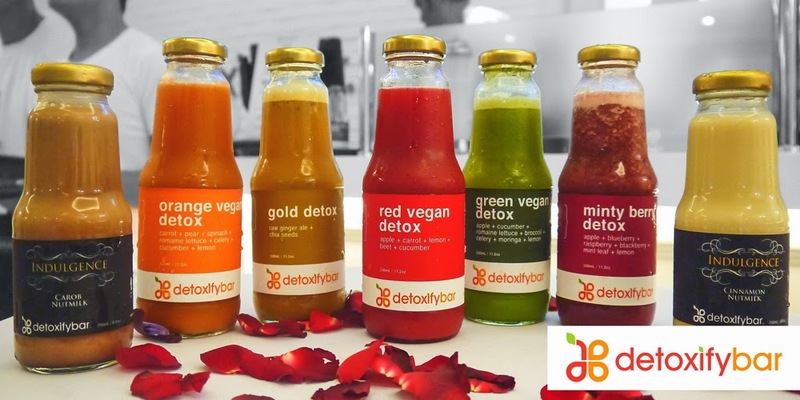 The former uses three kinds of chocolates, while the latter has mango and passionfruit. Both desserts boast of different textures that make them exciting to eat. 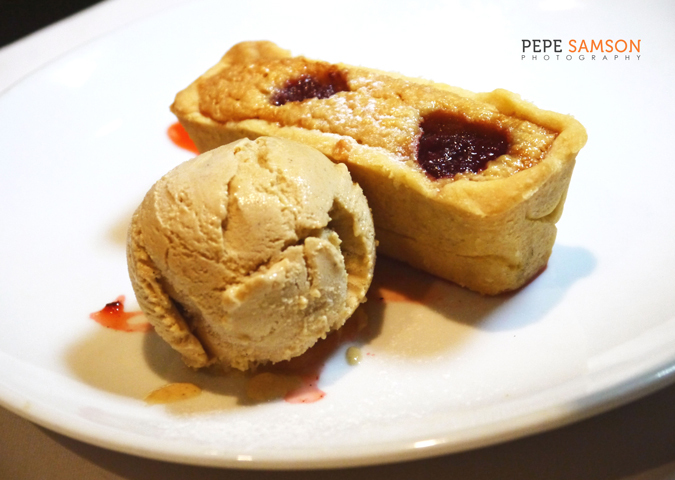 The Almond Tart (PhP220) was a simpler choice—I got addicted to the burnt butter ice cream! 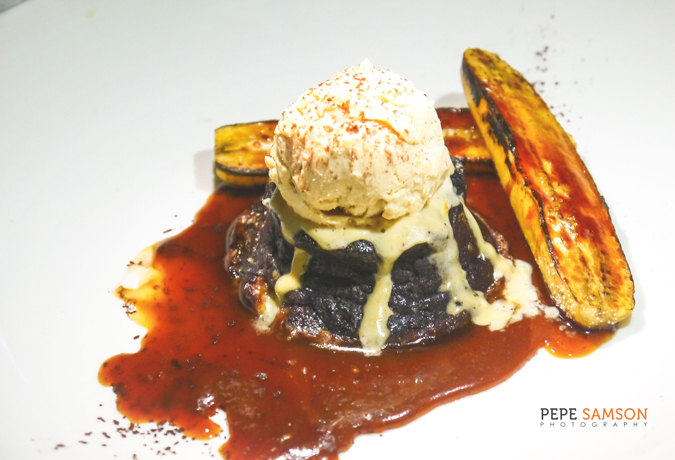 However my personal favorite for the night was the Chocolate Banana Souffle (PhP290), which was like a lava cake. 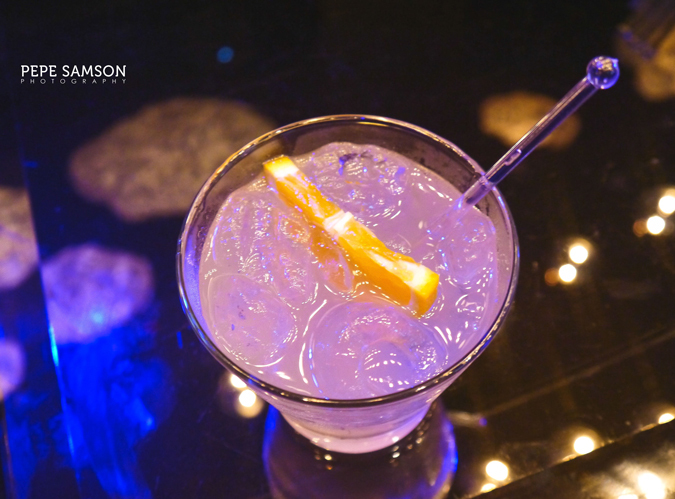 After an exquisite dinner, why not wash everything down with a cocktail or two and just enjoy 71 Gramercy’s amazing ambience? 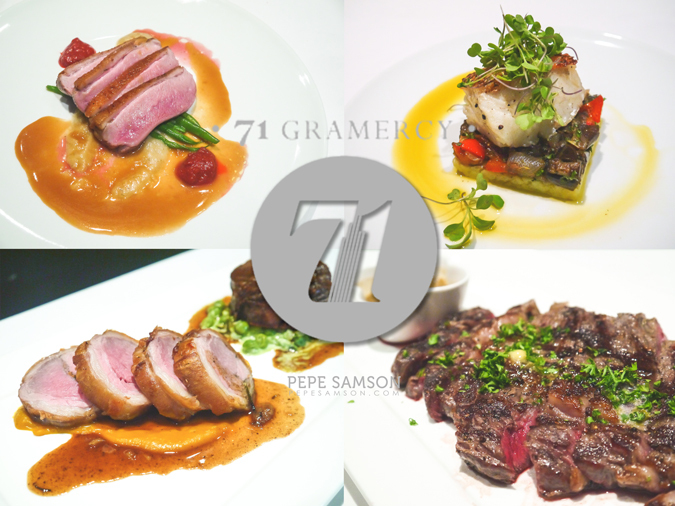 When you’re looking for a classy time spent around a lovely crowd, fantastic food, and a spectacular setting, hop over to 71 Gramercy and just allow yourself to indulge. 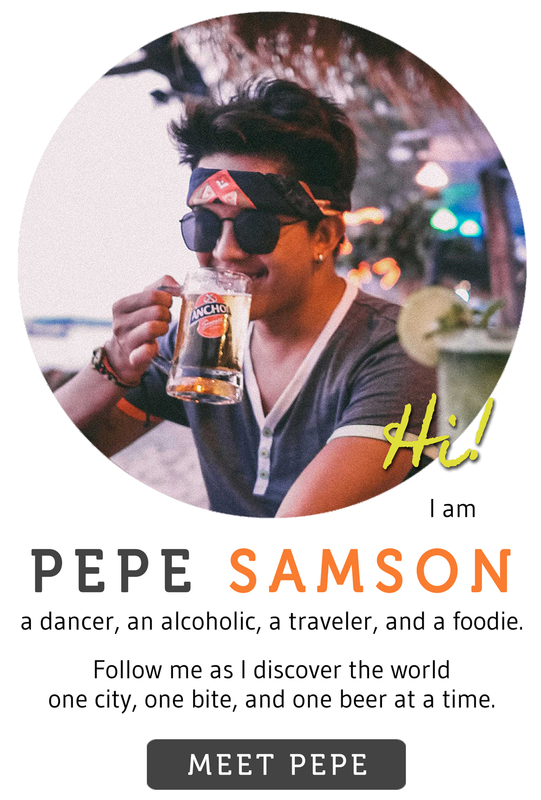 Where’s your favorite place to eat AND party? 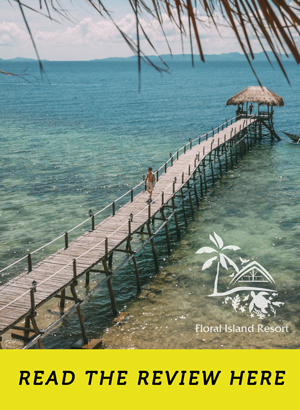 Tell us about it in the comments section below! 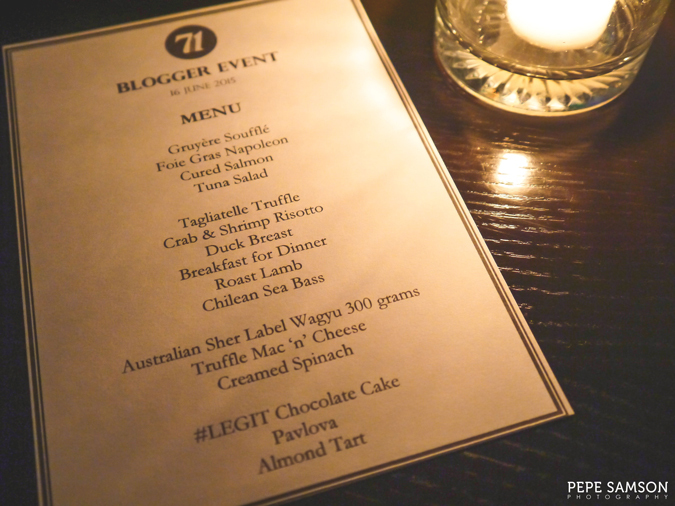 My meal was sponsored by 71 Gramercy. All opinions, however, are my own.